ThaiPop is a unique (Thai) pop-up restaurant located in Rochester, MN. We feature a unique six-seven course menu at each pop-up dinner. 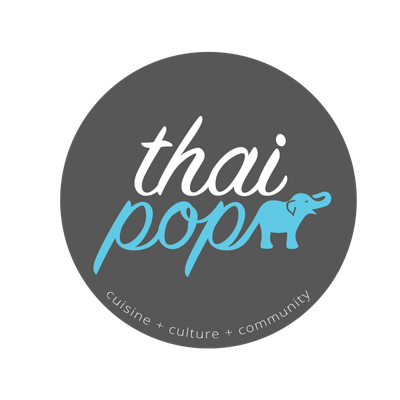 Follow ThaiPop to get updates of coming events.